The Geneva Prize for Human Rights in Psychiatry was created in Geneva (Switzerland) in 1999, on the occasion of the 50th anniversary of the Universal Declaration of Human Rights. It is intended to recognize a person, without restriction of gender, age or nationality, or an institution or association with governmental or non-governmental status, for distinguished achievement at national, regional or international level in promoting equity, humanity or excellence in psychiatric care, reducing ignorance about and discrimination against psychiatric patients, and encouraging the application of human rights and ethics in psychiatry. An international jury presided over by Mr. Robert Badinter, former French Minister of Justice, awarded the Prize for the first time on 15th September 2000 to Geneva Initiative on Psychiatry, an association based in The Netherlands. Dr. Jim Birley, past chairman, received the price. Board of the Geneva Initiative on Psychiatry: Pr Robin Jacoby, chairman, Dr Robert van Voren, general secretary, Dr Roelof ten Doesschate, treasurer . The jury chose to make the award to Geneva Initiative on Psychiatry not only for its past work in combatting political abuse of psychiatry in the Soviet Union and other countries, but also, and most especially, for its remarkable work in helping psychiatric patients and former victims of totalitarian psychiatry; together with its avant-garde initiative of launching and coordinating the network of Reformers in Psychiatry, established to improve the standards of mental health care in the countries of Central and Eastern Europe and in States previously composing the Soviet Union. That year, the international jury presided over by Professor Pierre-François Unger, Minister of Health of the Canton of Geneva (Switzerland), recommended that the Prize be divided between HH. Hospitalarias Sagrado Corazón de Jesús (headquarters Rome, Italy), and Professor Roy M. McClelland from Belfast (Northern Ireland). 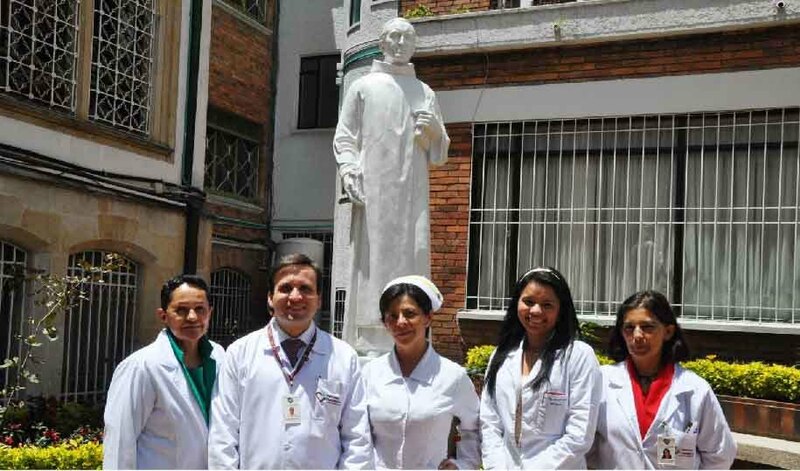 The Hospitalarias Sagrado Corazón de Jesús have established institutions on all continents, particularly in Latin America and Africa, to care for mentally ill women and women with out-of-marriage children, whom they receive, listen to, treat, and follow up in day centers and sheltered workshops. 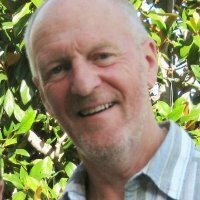 Professor Roy McClelland was central to the effort to produce, in collaboration with European colleagues, guidelines relating to confidentiality and the conflict between public interest and the interest of the patient. 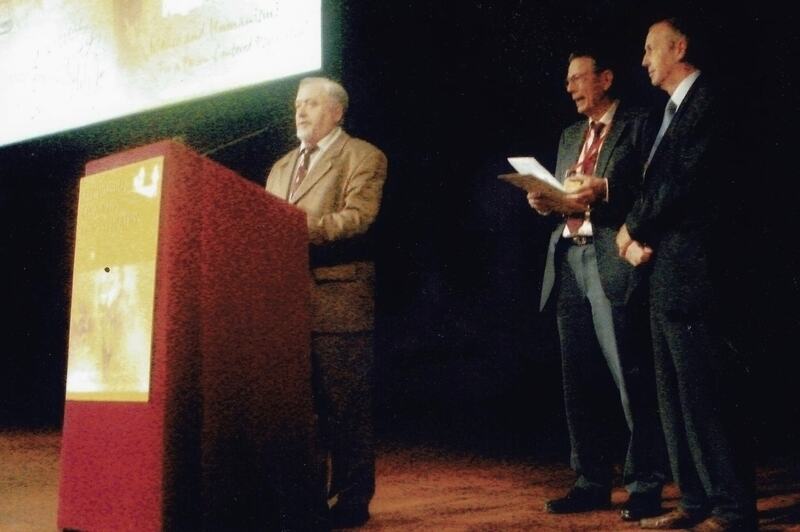 The Prize was presented to the two laureates on 1st April 2003, on the occasion of an international congress organized in Geneva by the International Psychogeriatric Association. An international jury presided over by Mrs. Ruth Dreifuss, former President of Switzerland, awarded the Prize to Dr. Jorge Luis Pellegrini, from Argentina. 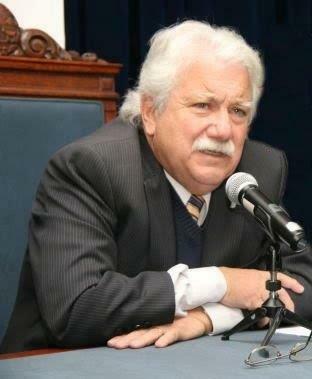 Dr. Pellegrini has defended human rights in psychiatry throughout his life and was himself a victim of the violation of these rights by the Argentinian military dictatorship. Immediately after completion of his medical training, Dr. Pellegrini committed himself to the promotion of social psychiatry and the reform of traditional psychiatric institutions. His activities in favour of schooling for handicapped children; of the social integration of the indigenous population of Patagonia; of the treatment and rehabilitation of people with alcohol-related problems; of the development of out-patient care and social rehabilitation for people with mental illness, all bear witness to a coherent and innovative professional path. The governing idea of his engagement was the empowerment of patients and their families, as well as the fight against discrimination of any sort, and programmes of training and information for the public. During the military dictatorship, Dr. Pellegrini was excluded from the university and subsequently from the hospital before being arrested, imprisoned, liberated and again imprisoned. During these years of political persecution, he continued his social engagement and also produced a book about a Mapuche Indian family. This was later turned into a film, raising awareness about the plight of the Indian population in Argentina. The Prize was presented to Dr. Pellegrini on the occasion of the XIIIth World Congress of Psychiatry held in Cairo (Egypt) in September 2005. The Jury was also impressed by three other programmes and recommended to the Foundation that the following three programmes receive a Special Mention for their achievements. Each programme functions in a different cultural and institutional environment, and each was considered particularly worthy of distinction because of exceptional engagement to the recognition of the fundamental rights of psychiatric patients. Each of them contributes to making public opinion sensitive to the possibilities and needs of mentally ill people. • In Albania the Marcela Programme, conceived and implemented by ASED (Association for Support of Childhood in Distress), created in Geneva by Jean-Luc and Maryam Nicolier, combines training, the establishment of infrastructures for living, working and transportation, information of the public, and legislative reforms in order to ensure the care and social integration of mentally handicapped children. Faced with the heavy legacy of a near-prison system and with the economic and political difficulties of a society in transition, the Marcela Programme mobilizes the resources and goodwill of people dedicated to supporting children in distress in Albania, as well as in Switzerland. • In Ivory Coast the St. Camille Association of Lellis, created in Bouaké by Grégoire Ahongbonon, helps people excluded from society, among whom many are people with mental retardation and mental illness. Grégoire Ahongbonon works with exceptional commitment in villages and with families in which people are considered as incurable – or possessed by the devil – are chained, and deprived of care. The provision of care and social and economic reintegration are accompanied by a constant effort to make communities and authorities aware of the needs of these excluded people. • In India, in the Tamil Nadu State (Chennai), the Schizophrenia Research Foundation (SCARF) brings together psychiatrists, psychologists, social workers, rehabilitation specialists and nurses, who offer in- and out-patient services to people suffering from schizophrenia. This non-governmental organization also brings together families of patients and the community and helps them in their fight against the stigmatization and discrimination of mentally ill people. The Prize was awarded to Dr. Semyon Gluzman, from Kiev (Ukraine). Dr. Gluzman was chosen unanimously by the jury presided over by Mrs. Ruth Dreifuss, former President of Switzerland. The Prize was presented to Dr Gluzman in Prague (Czech Republic) on septembre 25th 200,8 on the occasion of the XIVth World Congress of Psychiatry . In his fight for human rights in psychiatry, Dr. Gluzman distinguished himself by his exceptional courage and constancy both in the political field and during his medical and scientific career. His refusal to participate in the use of psychiatry against political dissidents, as well as his denunciation of abuses in this field, earned him a sentence of seven years’ imprisonment in a work camp and three years of exile. 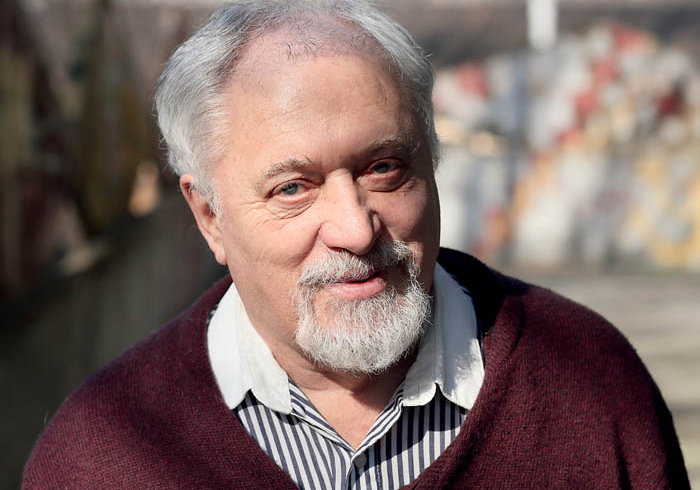 Immediately upon his return to Ukraine, Dr. Guzman pursued his medical, scientific and social activities, working towards the reform of psychiatric treatments and the recognition of the ethical principles that must govern them. He contributed to the modification of Ukrainian legislation in this area. 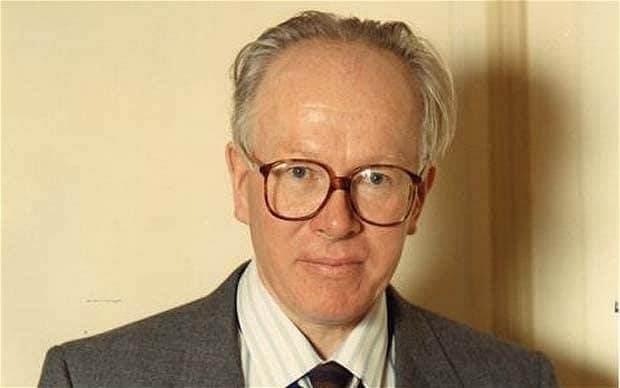 His book Soviet Totalitarian Psychiatry, published in 1989, remains a reference book on abuses of psychiatry. An international jury presided over by Mrs. Ruth Dreifuss, former President of Switzerland, awarded the Prize to Dr. Naasson Munyandamutsa from Rwanda. Following the genocide of 1994, Dr Munyandamutsa developed considerable activity in his country to help victims to overcome its consequences in the mental health domain. The jury was convinced by Dr. Munyandamutsa’s commitment, as well as by the scale of the task he carried out in the field. His personal itinerary was considered to be outstanding and Mrs. Dreifuss emphasized that he deserved special merit for “placing psychiatry at the nucleus of public health policy, working in the African continent so often deserted by psychiatry”. 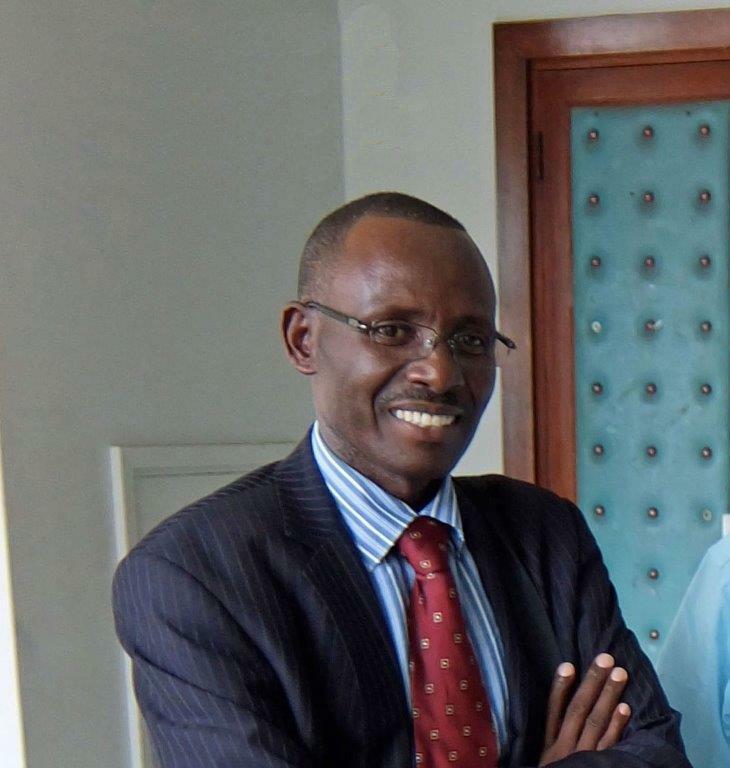 Dr. Munyandamutsa reinstated the operation of the only existing psychiatric hospital in Rwanda. He largely contributed to reconstituting the country’s professional network, which had been decimated by the massacres. In addition, he actively participated in the crucial mental health and community health projects developed since 2006 by Médecins du Monde and the Rwandese association IBUKA, most of whose members were themselves victims of the genocide. Dr. Munyandamutsa is the author of a poignant description of his pioneer work (The matter of meaning and references in psychological traumatism. Reflections around the clinical observation of children and adolescents who survived the Rwandese genocide in 1994). He contributed several publications on the matter and particularly cooperated in the collective writing of The Tutsi Genocide in Rwanda. An abjection for humankind, a failure for humanitarians. Dr. Munyandamutsa has bonds with Switzerland. After graduating in Medicine at the University of Butare (Rwanda), he pursued a specialization in psychiatry and psychotherapy at the Geneva University Hospital, as well as at the Psychiatric Hospital of Malévoz, in the Canton of Valais. 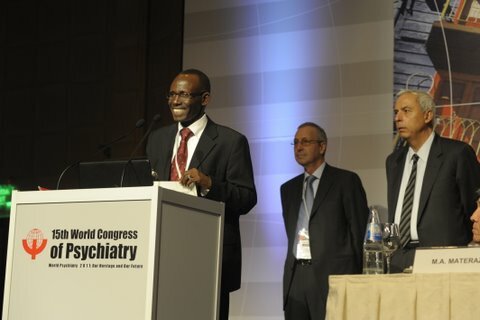 The Prize was presented to Dr. Munyandamutsa on the occasion of the XVth World Congress of Psychiatry, held in Buenos Aires, Argentina on 21st September 2011. 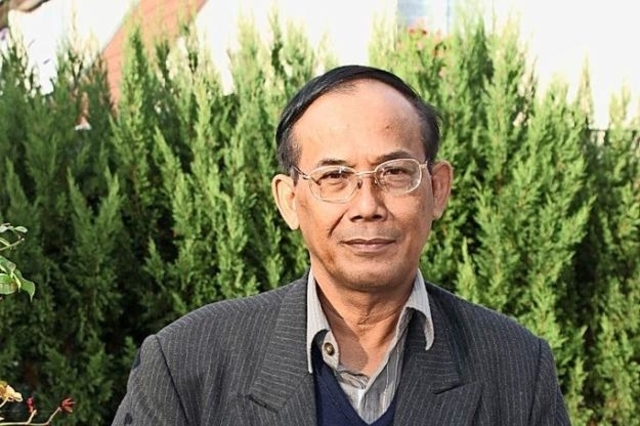 The 2014 Geneva Prize for Human Rights in Psychiatry will be awarded to Professor Ka Sunbaunat, from Cambodia. Professor Sunbaunat founded the Department of Psychiatry at the University of Health Sciences in Phnom Penh in 1992, and directed the Department until 2013. Cambodia owes to him the development of treatment of mental illness, together with the establishment of facilities in hospitals and health centres. Professor Ka Sunbaunat is convinced that assisting mentally ill patients suffering from trauma and the effects of injustice is a means of fighting against the violation of human rights. He has unceasingly continued to deepen his understanding of the links between mental health and human rights, through his teaching activities, his publications and media coverage, and has effectively helped to diminish the stigma which is often attached to mental illness in Cambodia. Professor Ka Sunbaunat has also distinguished himself by his commitment to the values of Buddhism, the concepts of which in his eyes constitute a central paradigm in the treatment of mental illness. 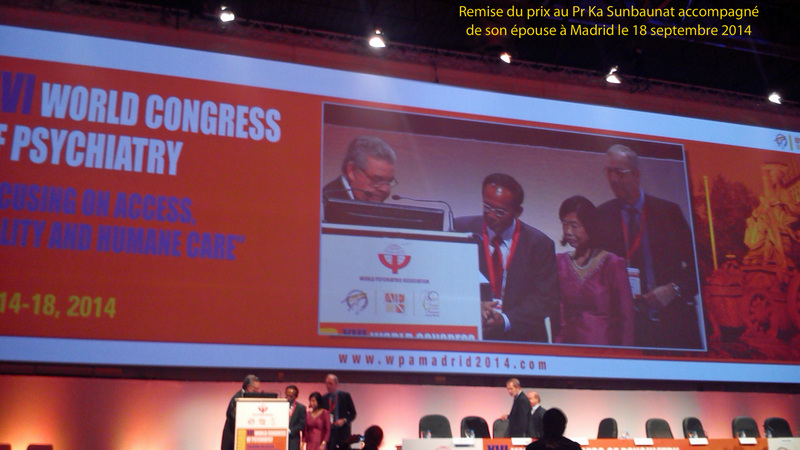 The Prize was presented to Professor Ka Sunbaunat on the occasion of the XVIth World Congress of Psychiatry, held in Madrid, Spain in september 2014. The Jury decided to attribute a Special Mention to Mr. Joseph Atukunda (Uganda), whose programme “Heartsounds Uganda” creates and supports active peer groups for people suffering from mental illness and psychosocial disabilities. The Jury was impressed by Mr. Atukunda’s committment to the defence of the rights of psychiatric patients, in an exceptional personal and environmental context.